As part of the Salesforce Integration, contacts will be automatically synchronized between ClientSuccess and Salesforce, in real-time. When accounts are imported into ClientSuccess, associated contacts will also be brought over. 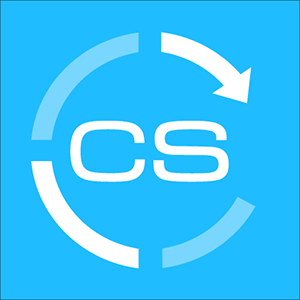 Each time a contact edit or a new contact is created in ClientSuccess or Salesforce, the change will be automatically synchronized between the two platforms. Note: The synchronization is trigger-based, meaning that contacts that existed before the integration is in place or changes made with the integration disabled or offline will not be synchronized or reconciled. Our customer service team would be happy to assist you in reconciling any differences.